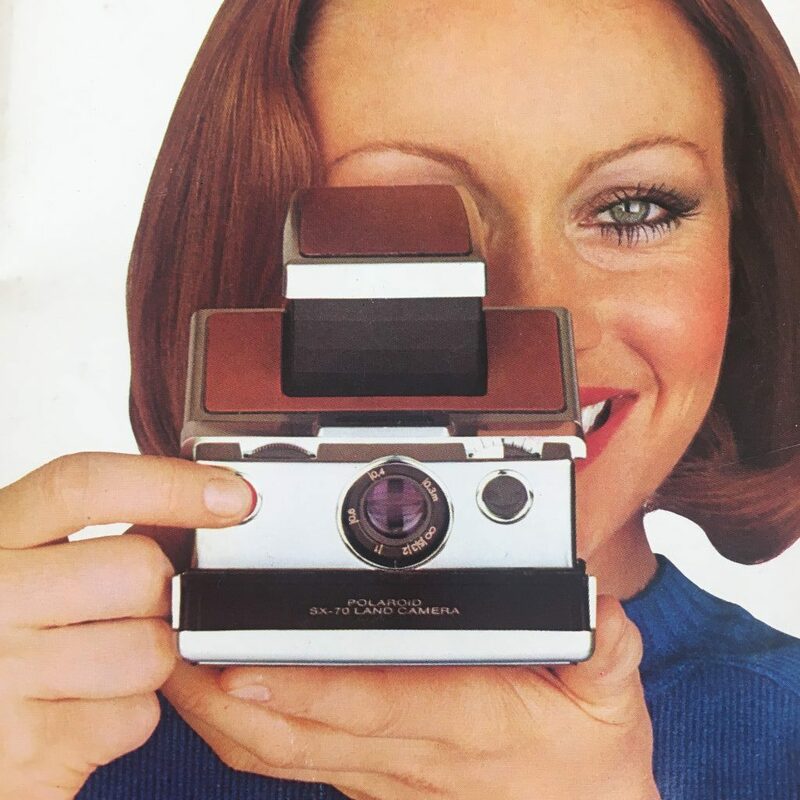 CineStill 120 Film Campaign is Back! | Film's not dead. The future for film since the digital revolution has never looked so bright, with the beginning of the year starting with a surprise from Kodak when their revealed their Kodak Super 8 camera, and the record shattering Star Wars Episode VII being captured on film, helping Kodak motion film to become profitable again. 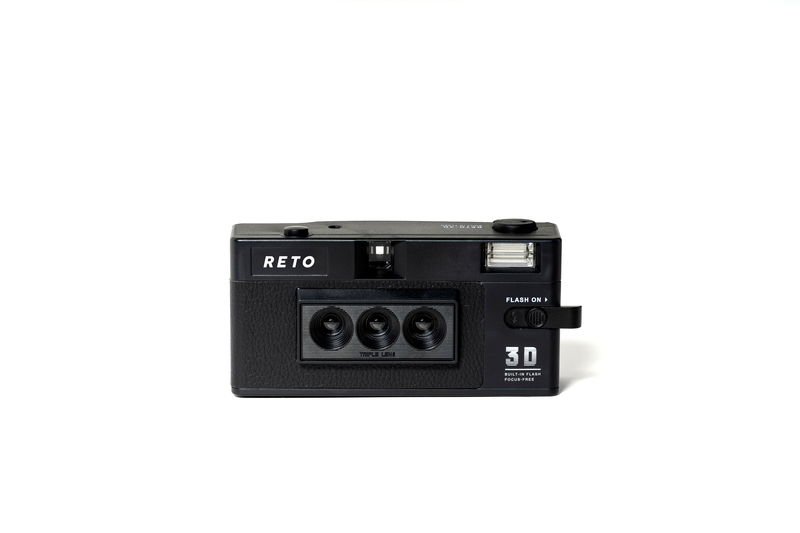 As well as already successfully projects like Film Ferrania and New55, the love for analogue technology is growing more and more rapidly. 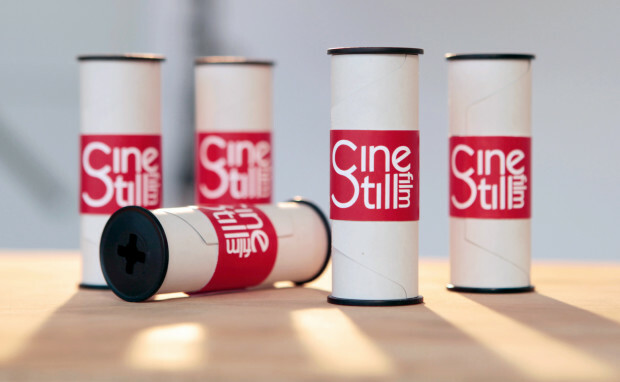 So the news that Cinestill film had relaunched their 120 film campaign was music to our ears! 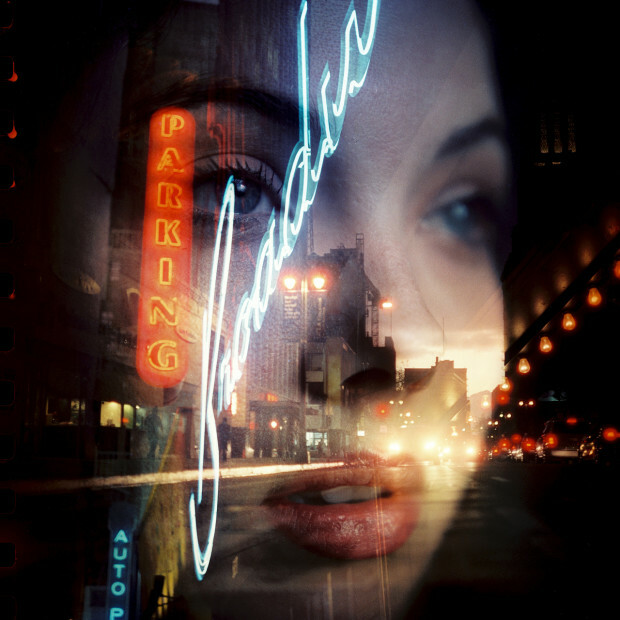 Since launching in 2012 CineStill Film has been delivering stunning cinema film technology to 35mm still photographers. Ever since the release of their CineStill 800T in 35mm, requests for a 120 version haven’t stopped. The CineStill team have decided to have another try at bringing the beautiful 800T film to 120 format, but they need your help to do it! They’ve just launched their new Indiegogo campaign with a target of $120,000 (so far at $60,057 in just 1 day, their 50% funded!). CineStill say that this is: “The “Holy Grail” of photography, medium format film delivers quality that 35mm & digital can only dream of, at an affordable price! 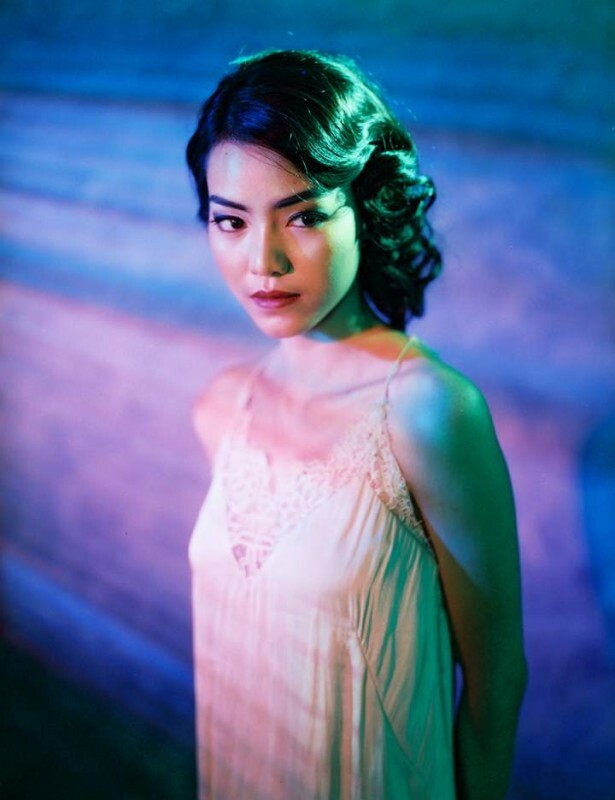 CineStill 120 will be a BETTER film in a BIGGER format! 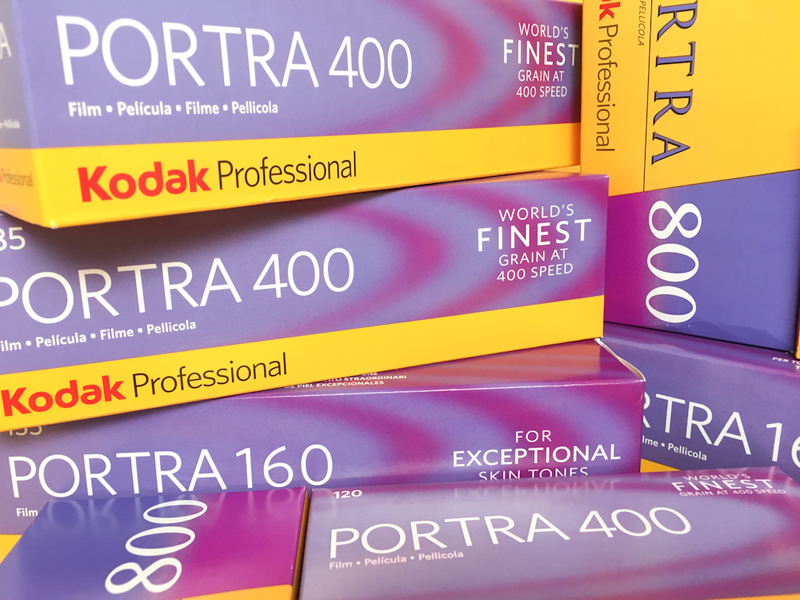 Today, there are very few color film options left for medium format shooters. CineStill 800T in 120 medium format, with it’s beautifully unique color and low light capabilities, will significantly increase the usability of medium format cameras in everyday photography, while opening the door to new possibilities for medium format film photographers! The guys behind CineStill film have overcome most of the challenges but their greatest challenge is simply acquiring the funding necessary to finance production of medium format. If they don’t reach their goal here, it will once again delay the release of CineStill in 120 and likely result in a higher end retail price for photographers. We don’t want that. So what are you waiting for, take a look at their Indigogo campaign, check out all the great perks and their cool little video about the film and start pledging, this is the future of film!